Sellers family has lived in the property for 53 years and you can see the pride of ownership. 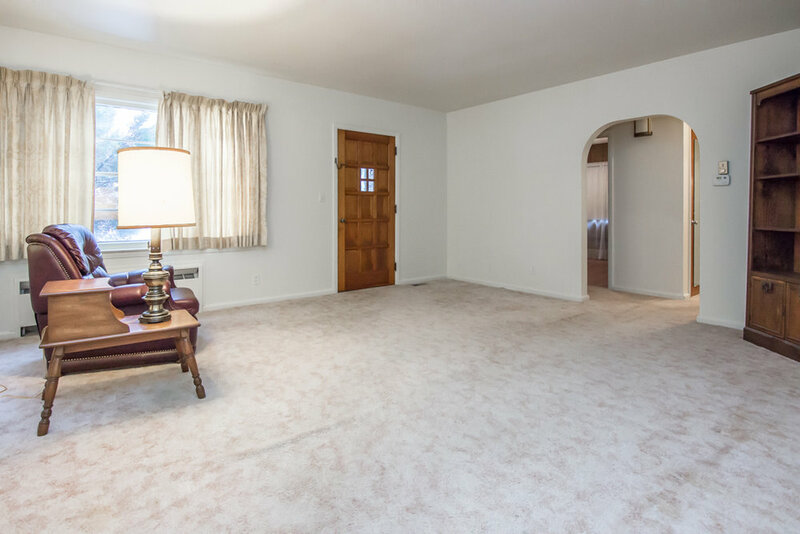 Clean and well maintained brick ranch. Located on corner lot with brick detached garage. Oversized 2 bedrooms and a large bath with separate shower and bath tub. The best of both worlds with an updated boiler and central air in the summer. 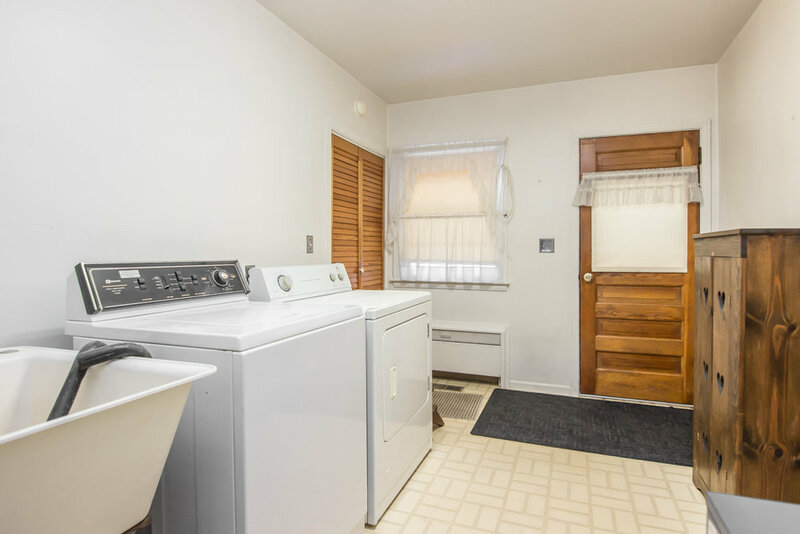 Eat in spacious kitchen, large utility/laundry room with a great place for additional storage. 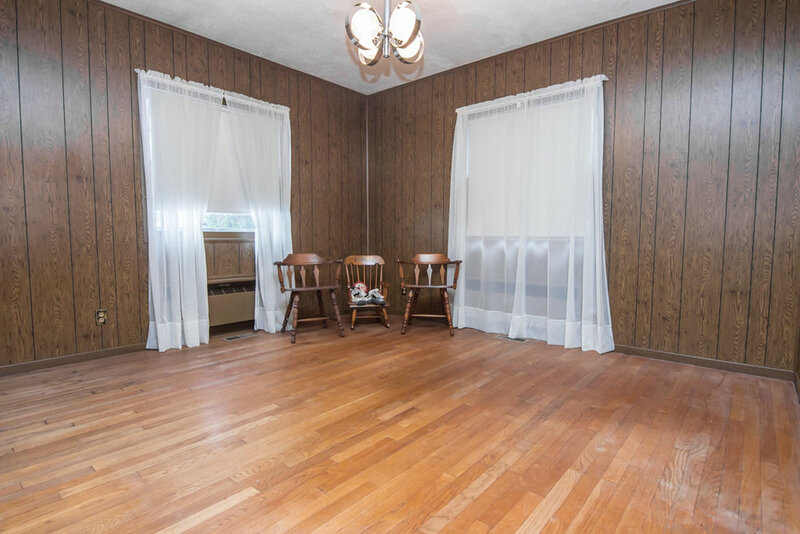 Hardwood floors are under all of living room carpet. All this along with Elizabeth Lake Estates association privileges if you choose to join for $120.00 per year.